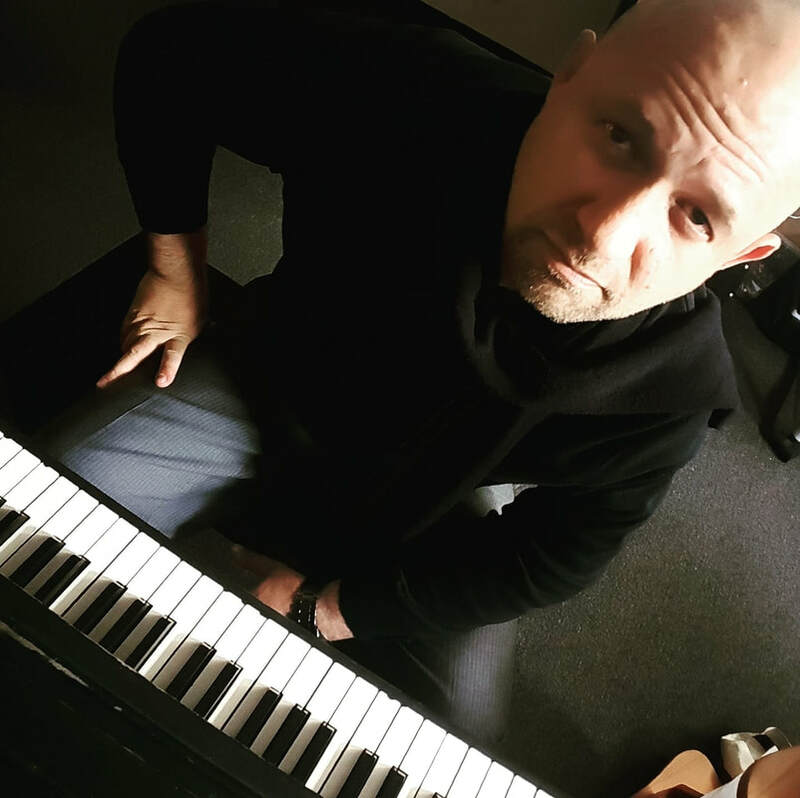 "Michael Amidei has an incredibly knowledgeable and intuitive sense of music, songwriting, and composition, along with an unshakable sense of upstanding character. He always knows what is called for in each piece, and creates art laced with tangible emotion and authenticity. Wielding a broad skill set (even beyond the realm of music), he is reliable, driven, and the kind of man you can depend on to deliver." Composer. Poet. Musician. Writer. Host. Michael is the host of the daily "Michael Amidei Show" and the weekly "World Poetry Open Mic", an internet radio show which broadcasts poets from around the world to a global listening audience. When he is not in the radio studio, Michael writes books (four per year) including his recent "The Path: Walking In The Footsteps Of The Spiritual Beggar" and writes quiet a lot of poetry. As a long time profession, Michael is an musical educator, composer, and performer.